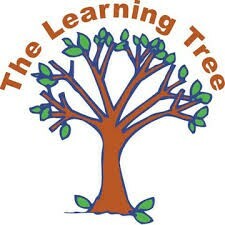 The Learning Tree is a non-profit preschool located at Temple Beth El, and the first 5-star rated preschool in our four county area. The preschool day is from 9:00 am-1:00 pm with options for a 5 day program (Monday through Friday), a 3 day program (Monday, Wednesday, Friday), or a 2 day program (Tuesday & Thursday). There is also early care and after care available for a longer day of 8:00-4:00 when needed. Jesyca Russell Virnig received her Masters of Arts in Education from Concordia University in Saint Paul, Minnesota. Jesyca holds an Advanced Director’s Credential an d brings to us over twenty-two years of experience as a classroom teacher, program director, program monitor, quality mentor, and adjunct professor. She has dedicated her career to curriculum design that supports whole child development and nurtures lifelong learning.